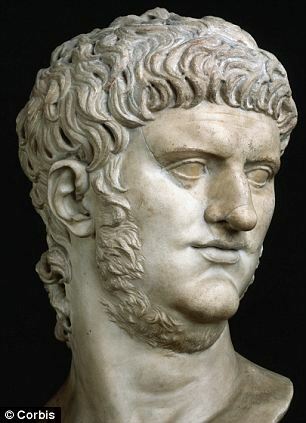 Nero was the fifth Roman emperor and ruled between 54 and 68 AD and hated Christians He was a tyrannical and violent ruler and is known for many executions including that of his mother. He likely murdered his stepbrother too. Nero was also known for persecuting Christians. In fact, a number of sources say he was so horrible that he would burn Christians in his garden at night and use them as a source of light. Some historians question just how reliable these descriptions are because some sources say that Nero was pretty popular with the Roman people. However, later in his rule, Nero was declared a public enemy by the Senate, and they planned to kill him. In order to avoid this violent death, Nero ordered his secretary to kill him. Not surprisingly, the people of Rome are said to have celebrated his death.